Wait, what? 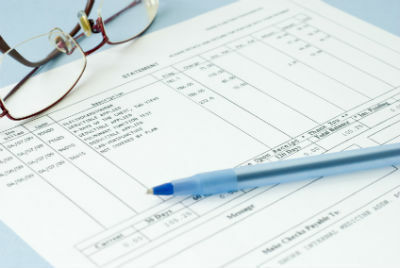 Consumers say theyre often getting stuck with unexpected medical bills but many times, they cant remember what the treatment was. Wait, what? Consumers say they’re often getting stuck with unexpected medical bills — but many times, they can’t even remember what treatment the bills were even for.